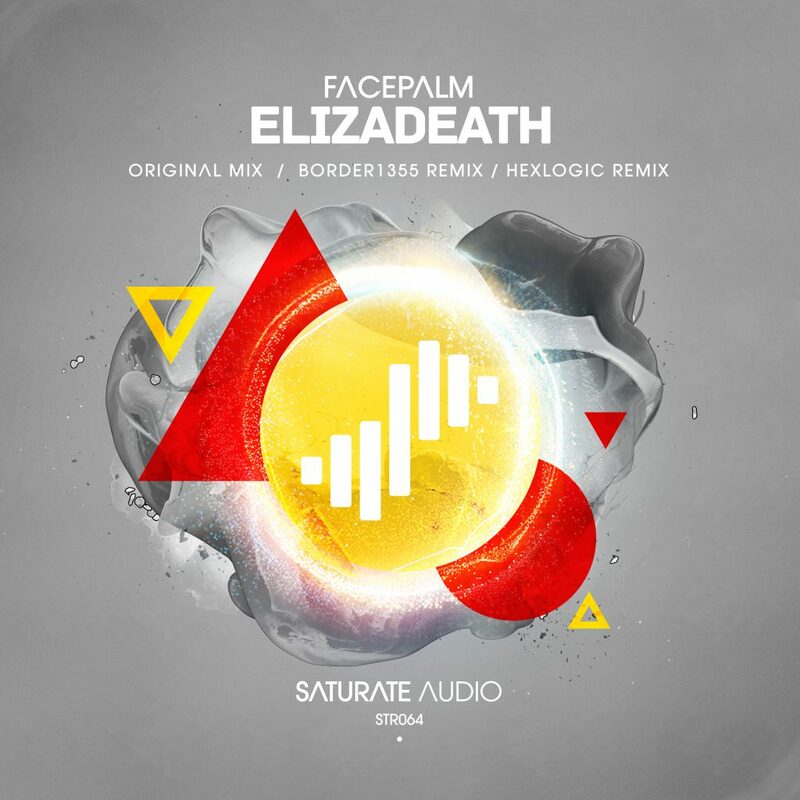 Coming up next on Saturate Audio, Facepalm with ‘Elizadeath‘. Already their 3rd release, expanding their legacy to Saturate Audio with this marvelous work. On remix duties you will find Border 1355, the deep prog house alias by the legendary producer Daniel Wanrooy! Finally the young and very talented ‘Hexlogic’, delivers another quality chilled progressive remix. An ideal ep for your deep progressive collection!